Welcome to the Staff Payment Page. Email address associated with the PayPal account you are using to pay. All fees are in Canadian dollars and include applicable taxes. Thank you for your payment. 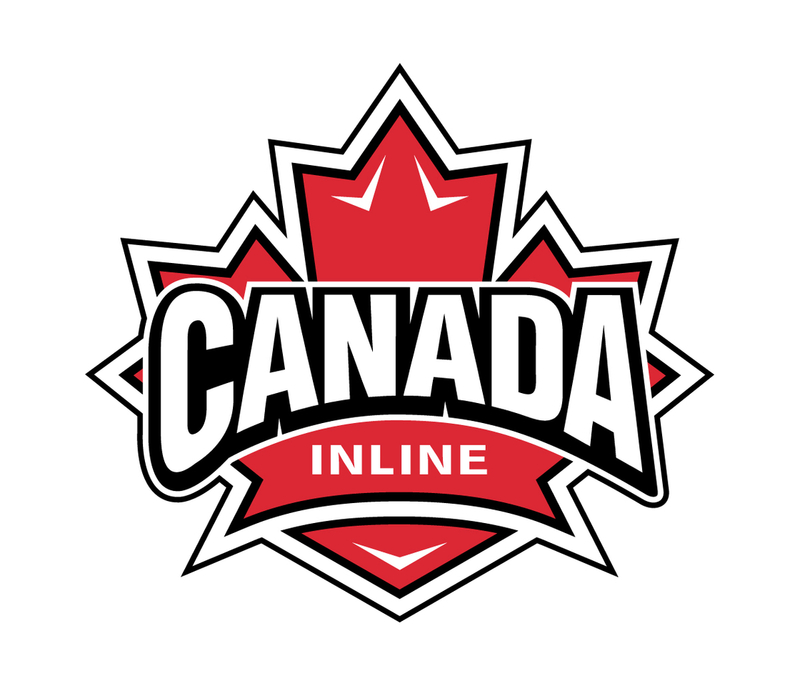 We look forward to having you represent Canada Inline this season.